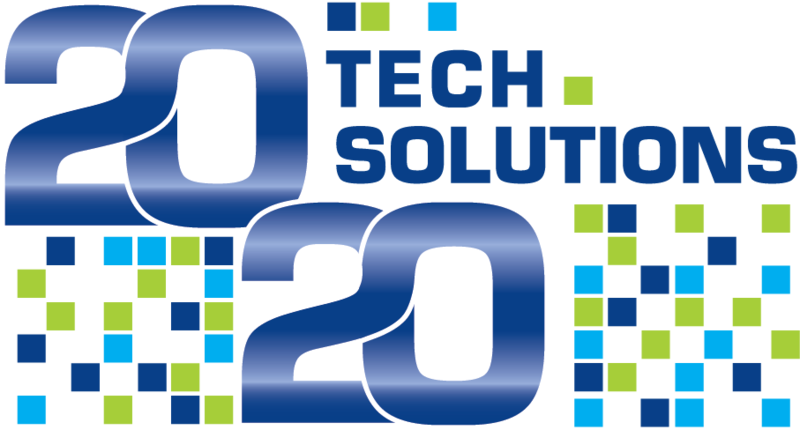 August 23, 2018 - Carle Place - Tech 20/20 Solutions, a full service technology and integration company that provides vital IT based services and solutions to businesses in the New York City metropolitan area, including Nassau, Suffolk, Manhattan, Queens, Brooklyn and the Bronx, is proud to announce their latest milestone and celebrates their 20th anniversary. 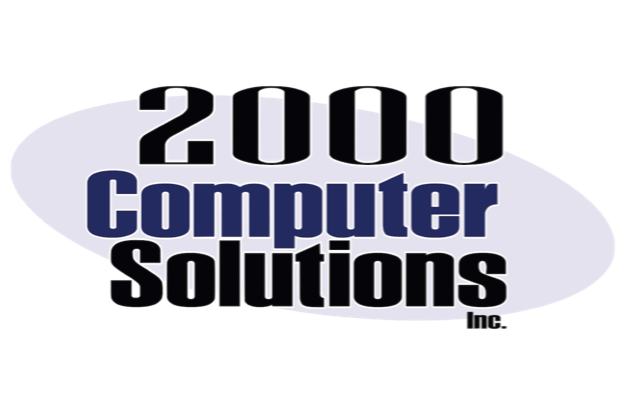 Established in 1998, 2000 Computer Solutions, Inc. was founded by John Hassler, who serves as the company President and CEO. A life-long techie, Hassler has always had a passion for technology, sharing, “I loved the work. It was something I wanted to do since I was a young adult”. He adds, “I knew if it had a wire, I could fix it.” His desire to learn about new technologies and techniques, and how to apply them to help businesses run more efficiently, led him to start the company in the Y2K days and he’s been building it ever since. 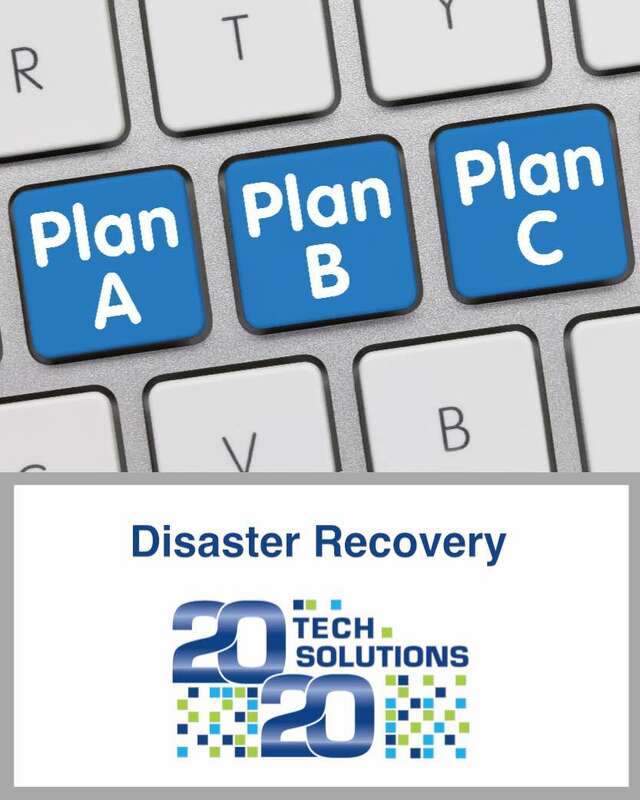 Of the company’s name change in January of 2017, from 2000 Computer Solutions to Tech 2020 Solutions, Hassler says, “In 1998, with Y2K looming in the near future, 2000 Computer Solutions seemed to have the right ‘buzz’ to make people take notice.” Fast forward to today, there are so many more technologies that companies employ, Hassler felt strongly it was time to update the name. 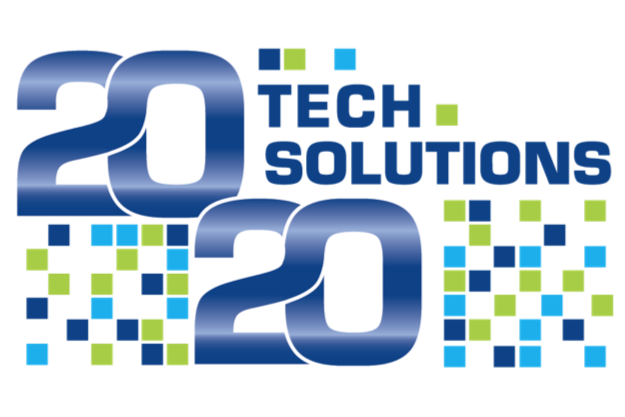 Today, Tech 2020 Solutions is recognized as a business technology leader and a company with tremendous integrity, a philanthropic heart and the expertise to help businesses function, grow and prosper. When asked about the company’s success, despite a sea of competition and some very challenging years when the economy was tight, Hassler explains, “We have always cared about our clients at a level that makes them feel valued. 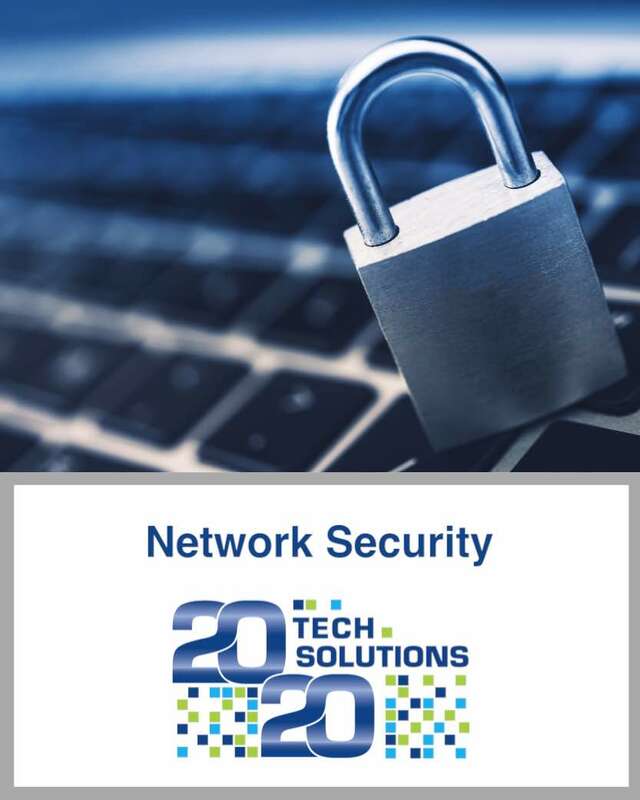 We truly try to help our clients plan for the future regarding their technology needs and make their equipment, software and service investments scalable.” He adds, “But honestly, I think the key to our longevity I really owe to my team. Their commitment to our clients and the relationships that they have built with them are based on a mutual trust, respect and dedication to finding the solution to whatever issues or challenges the client faces.” In honor of the anniversary, the company is planning a number of events for clients and networking partners to help celebrate their milestone. 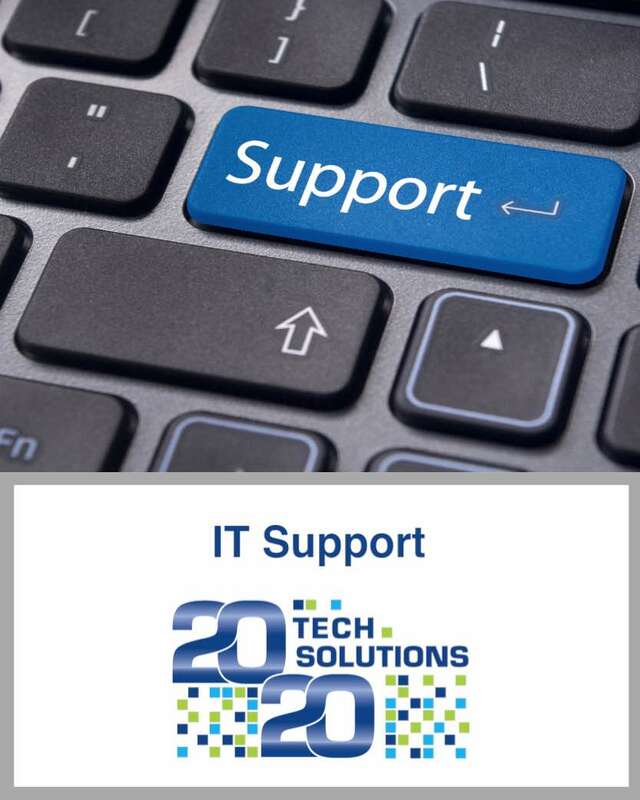 To learn more about Tech 2020 Solutions and for more information about the services they provide, contact info@tech2020solutions.com or call 516-876-8761. 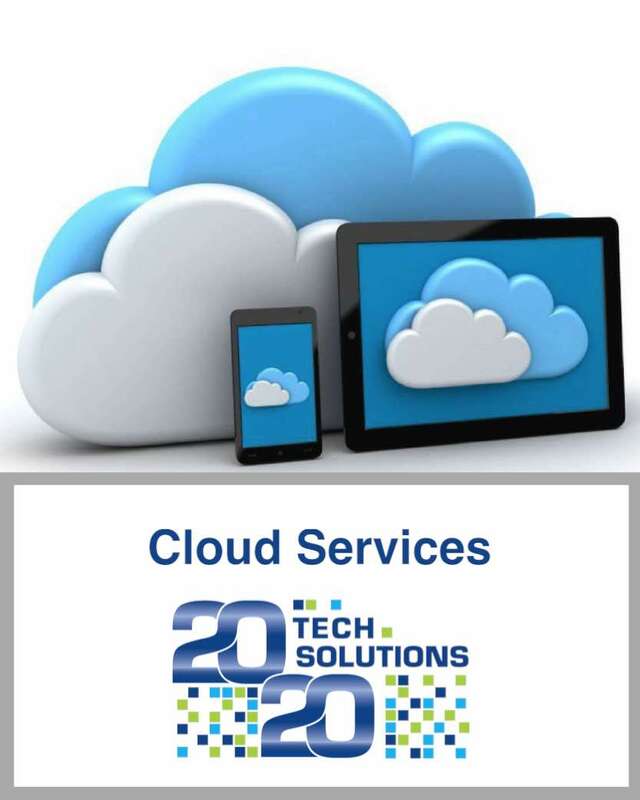 Tech 2020 Solutions is a technology and integration company specializing in data, voice and a variety of communication platforms for a variety of businesses. 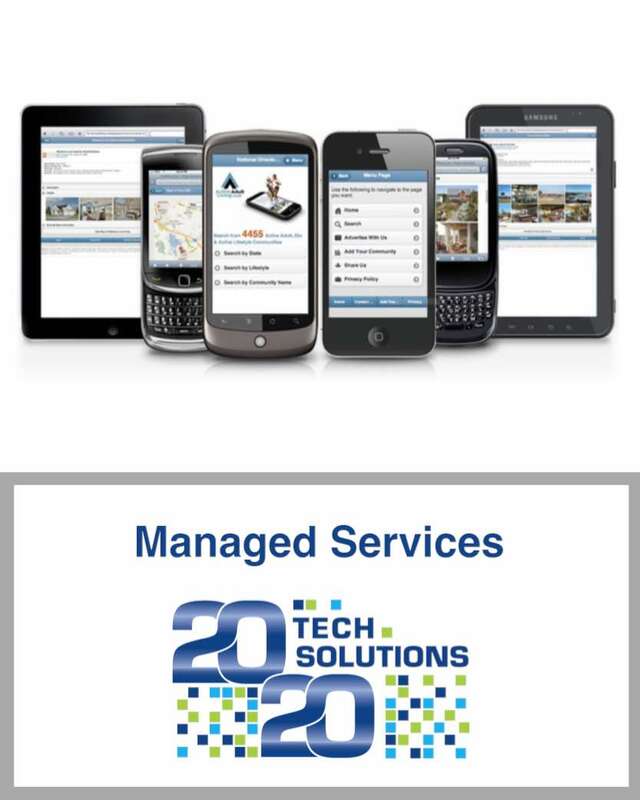 They are a partner and resource for all of the technologies that serve the backbone of your business. 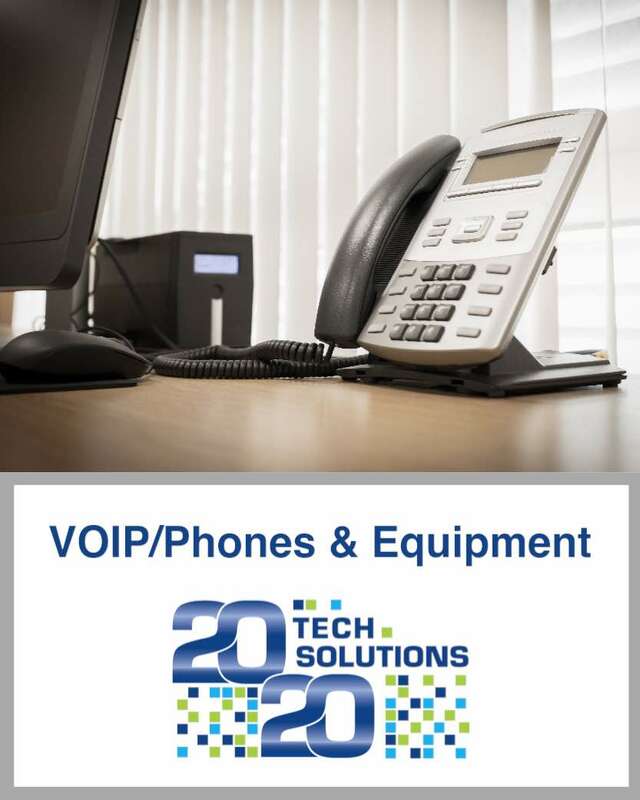 The company provides on-site and off-site support for IT, Cloud Computing, Mobile Solutions, Business Continuity, Disaster Recover, Network Security & Storage, VOIP and Managed Services. The company’s consultative approach helps clients create personalized solutions for their businesses allowing them to increase productivity, operational efficiency, and increasing their overall profitability. 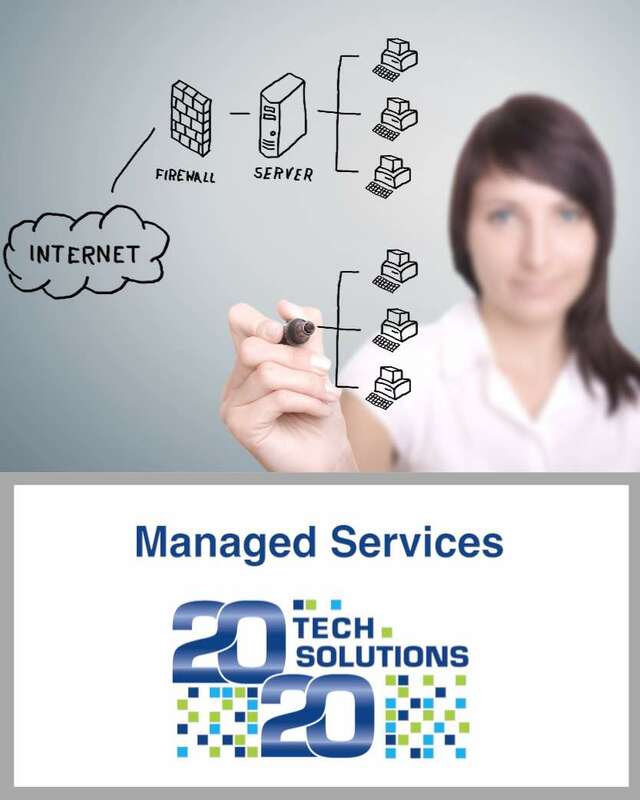 Dedicated to identifying the right technology to meet your business objectives and growth, Tech 2020 Solutions’ highly trained technicians are direct employees for the company and work out of the Carle Place office to service accounts with an in-depth understanding of your core business and the software, hardware and equipment that you use every day.